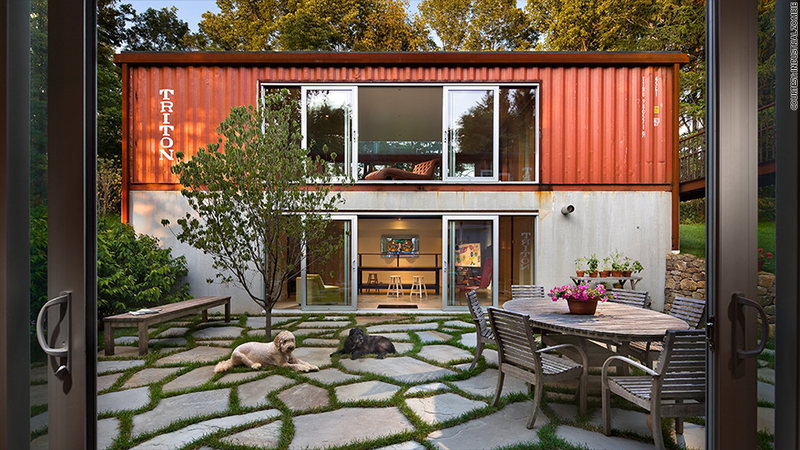 See more amazing shipping container homes by clicking on the image above. Most international freight today travels in huge steel containers that can stack on the decks of ships and be offloaded onto the backs of tractor trailers. Sometimes the containers get shipped back to Asia. But most of the time, they sit idle around U.S. ports. Architects have figured out a way to make these containers useful: Convert them into guesthouses, studios, even single-family homes. Architect Adam Kalkin's Quik House, for example, is a 2,000 square-foot home that is made out of six shipping containers. The two-story home offers three bedrooms and two and a half baths, a laundry room, pantry, mudroom and other amenities. The basic price of the Quik House is $119,000, which includes the six modified containers with stairs, walls, glass for windows, pre-fitted electrical and plumbing systems and aluminum glazing frames that are factory installed. But there is still a lot of work to be done: Buyers are responsible for buying the land, securing building permits and getting the home hooked up to local water and sewer lines and the gas and electric grid, among other things. The typical cost to assemble and hook up the Quik House and make it habitable is about $184,000. But there are add-ons, too. Like a stainless kitchen package, with Viking stove, dishwasher and a fireplace for an extra $25,000. And while the home is pretty eco-friendly from the get-go (you're already recycling six shipping containers), you can also add on options like a solar power system or "green" roof. Note: Does not include the cost of the land. 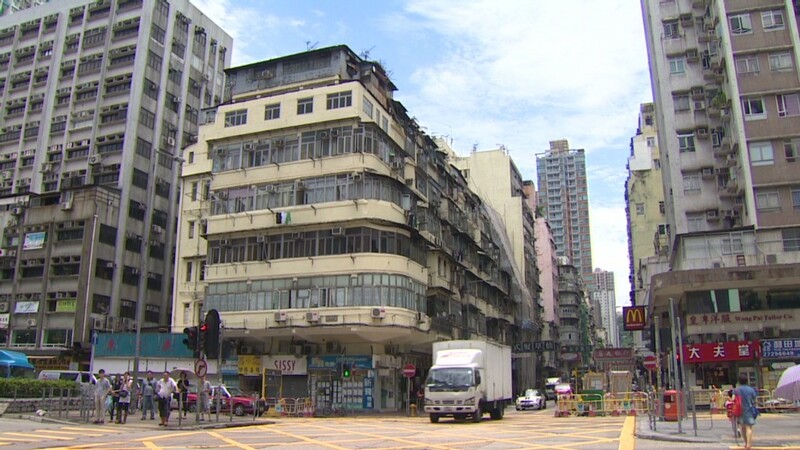 Shipping costs can range from $3,000 to $12,000 depending on how far the home is from Quik Build's factories in New Jersey or Liverpool, England.